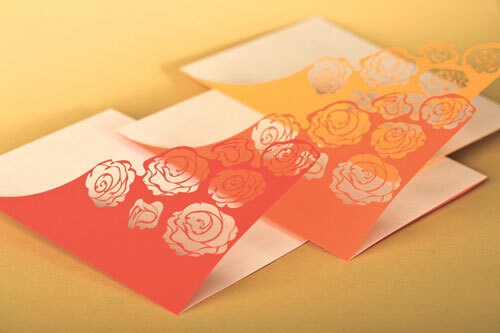 Add elegance and make a great impression with your invitesby using our new laser cutting technology. How does it work?Once your design is ready, you simply prepare and send usyour file for custom cut. We will review your file andprovide you with a price quote withing 24 hours. We evensend you a single sample upon request before proceeding withyour order. Please see below for more information on filepreparation, material handling, or contact us via email atcustomlasercut@gmail.com.